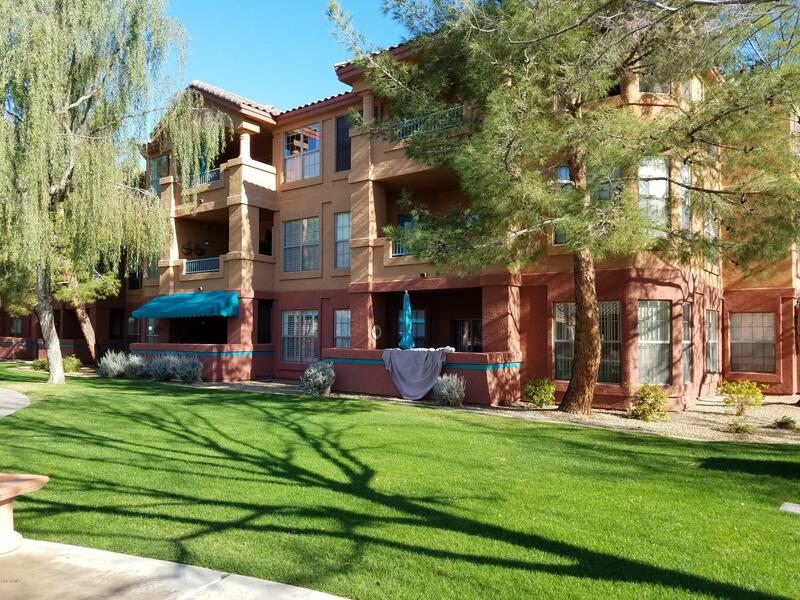 All SUN CITY GRAND CONDOMINIU homes currently listed for sale in Surprise as of 04/23/2019 are shown below. You can change the search criteria at any time by pressing the 'Change Search' button below. "Popular GRANDE model. All tile flooring. New refrigerator & dishwasher. New paint. Wood blinds T/O. New lighting. Updated hot water heater. New rollers in patio door. Security door. Furnace/AC serviced in last 12 monthsl. GOLF CART parking space included (#G40). This unit gets east and south sunlight. It's bright and cheery and shows like a model home. All appliances included. LaSolana Condos boast their own heated beach-entry pool, spa, club house, theatre, lending library, hair salon"
"Upgraded GRANDE model. 2 Bedrooms/2 Baths 1021 sf. Plantation shutters throughout. Granite counters. Stainless appliances. Newer thermostat. Newer faucets. New furnace/AC (2015). Large tile with carpet n bedrooms. Newer hot water heater. Some upgraded lighting. Comfort commode. Security door. LaSolana Condos boast their own heated beach-entry pool, spa, clubhouse, theatre, lending library, hair salon and resource room (w/computers). 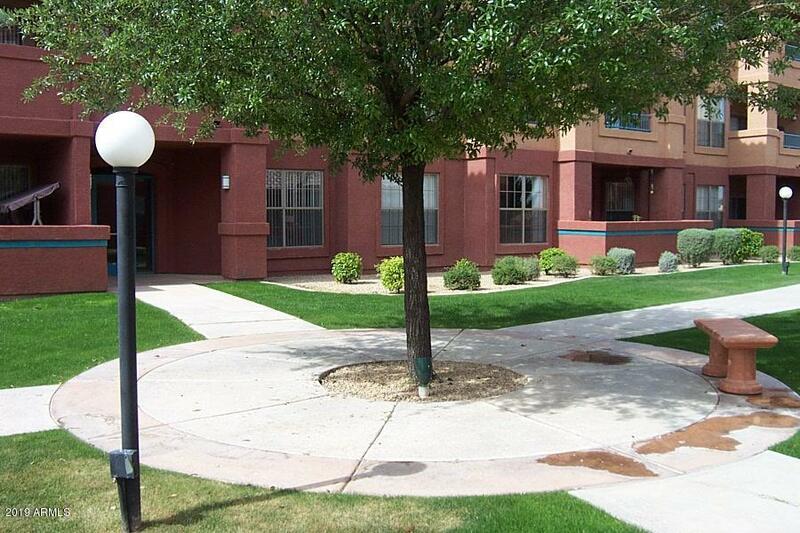 The wonderful amenities of Sun City Grand are als"